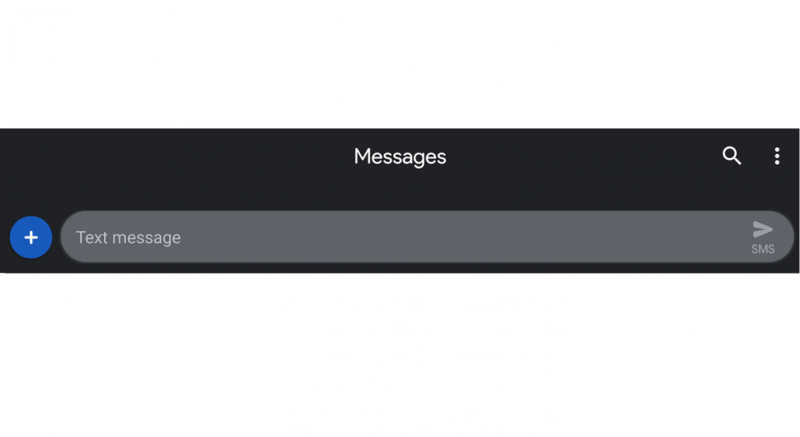 Android Messages, Google’s default messaging app on Android, has a long way to go before it overtakes other chat apps, but recent feature updates have made the app a more compelling offering. The best new feature is the recent integration with web browsers like Google Chrome and Firefox. Other upcoming features we’re on the lookout for are the Material Theme redesign and the Chrome OS integration. 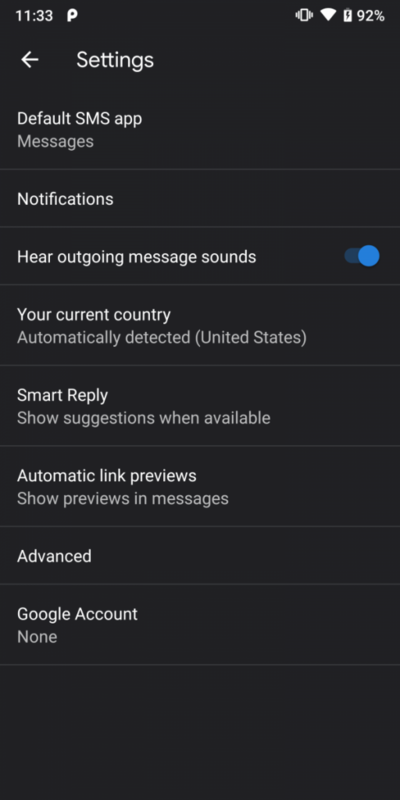 Now, Android Messages 3.4 is rolling out on the Google Play Store and it brings a functional dark theme (but sadly, it’s not enabled for users yet—we had to force it on to show it off!) and prepares for pairing with Chromebooks. This feature was first hinted at in version 3.2 of the app, but it wasn’t functional then. 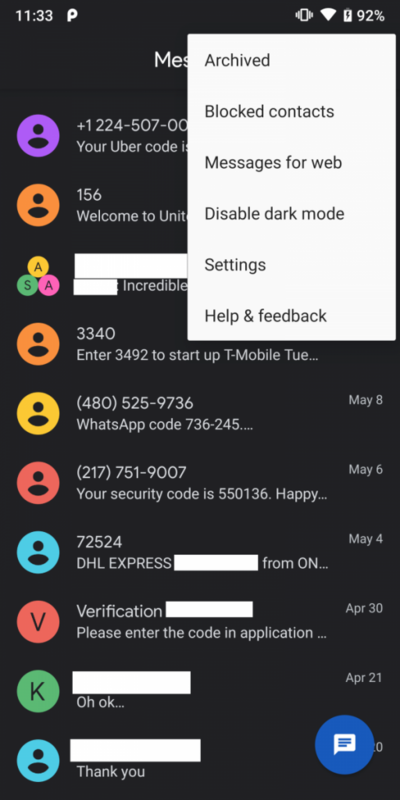 This latest release now brings a working dark mode to the app, as discovered by XDA Recognized Developer Quinny899 (Kieron Quinn of Mighty Quinn Apps) and also enabled by us. 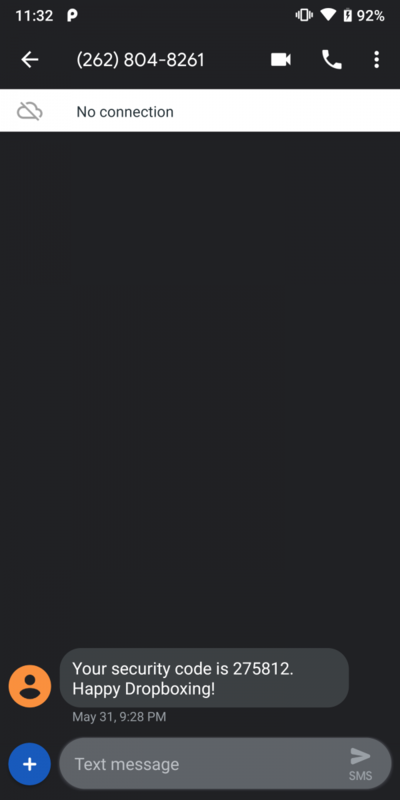 As shown in the screenshots below, the app takes on a dark gray color when you enable dark mode in the menu. 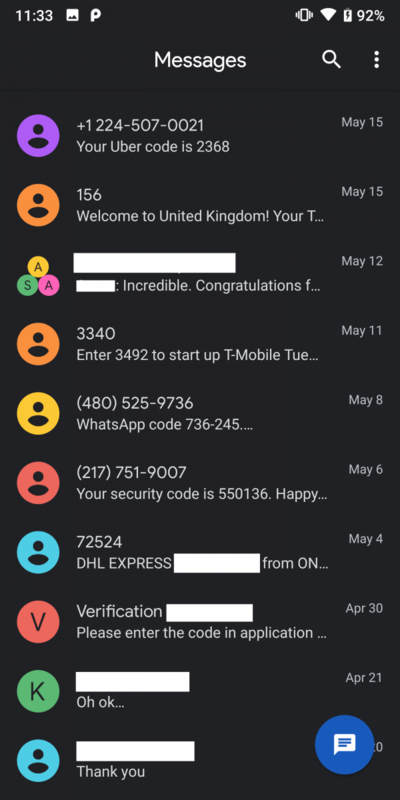 There are still a few areas where the dark theme is clearly incomplete such as when tapping on a contact to block them as the text is still black which contrasts poorly with the gray background. We’ll keep an eye out for when the dark theme or Chromebook integration officially launches in the app. Also, if we come across any new features or findings in our teardown, we will update this article with any more information. You can download Android Messages 3.4 from the Google Play Store once it rolls out for your Google account. Thanks Duder for sending us the APK!